This is a sponsored article and was made possible by MacFly Pro. The actual contents and opinions are the sole views of the author who maintains editorial independence, even when a post is sponsored. 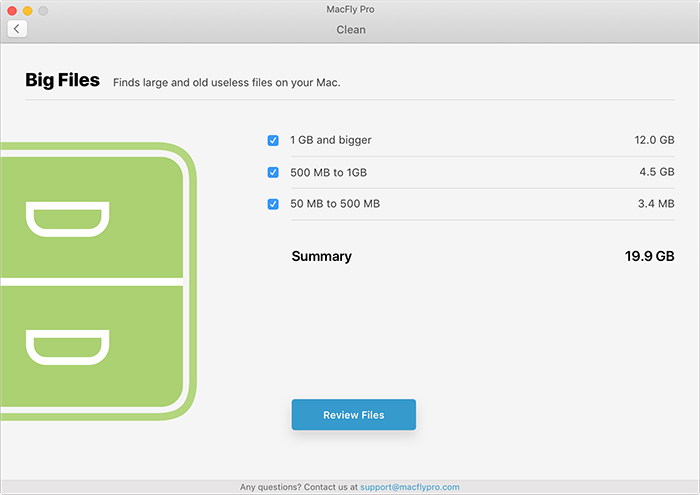 MacFly Pro manages storage space on your Mac by scanning for and deleting unnecessary files. It has two main thrusts. The first and best feature, “System,” scans for unneeded system files. The second, “Big Files,” scans for large user files, isolating storage hogs and giving you the opportunity to delete them. 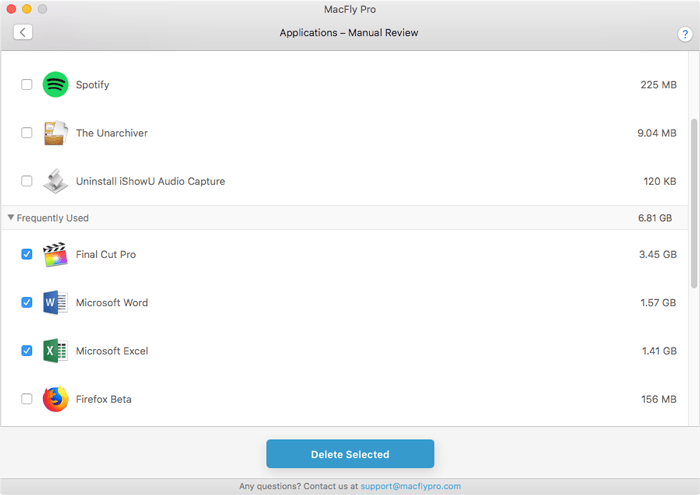 While a lot of applications claim to offer this power, MacFly Pro does it better than most. 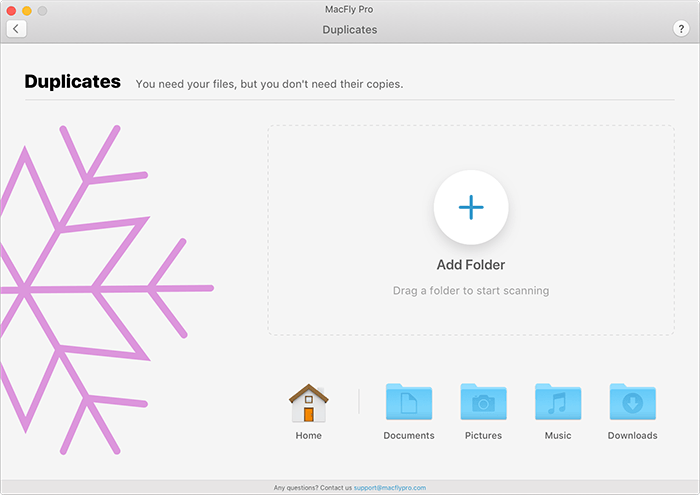 Like many disk and storage optimization programs, MacFly Pro seems like it isn’t for power users. 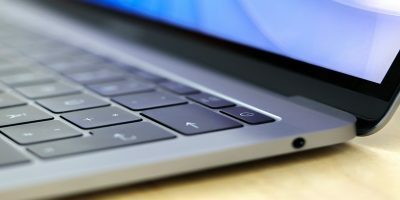 But even as an experienced Mac user, I found useful features. The system file scan is extremely useful: by highlighting files like unused system dictionaries, I was able to free up gigabytes of space on my storage-starved 256 GB MacBook Pro. Scanning is quick and deletion was much the same. There are a number of different ways and forms scans can take which we’ll look at below. 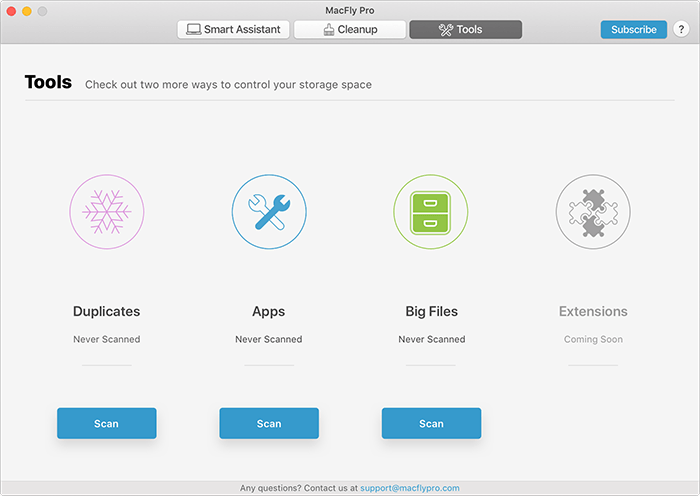 The first time you run the app after you download MacFly Pro, you’ll be greeted by the “Smart Assistant” menu. At first this screen won’t show much but a button labeled “Scan.” But it’s the real-time feature that makes this screen useful. 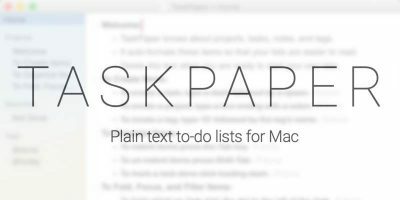 It monitors your system to suggest file removal tasks in real time, updating as files change on your Mac. Smart Assistant looks inside all the main categories the app scans. This includes system files, leftovers, big files, and memory. As the app discovers tasks that can be run, they’ll be added to the initial Smart Assistant screen. 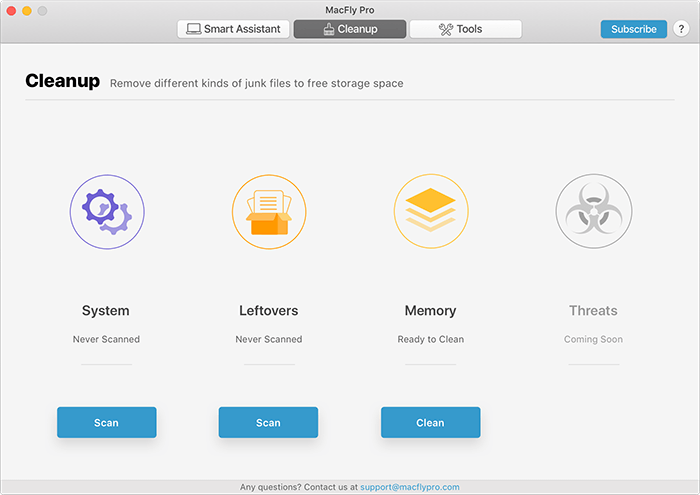 With a quick tap of the “Clean All” button, MacFly Pro will run through all the above tasks in sequence. Outside of Smart Assistant you can run the individual cleaning tasks à la carte. 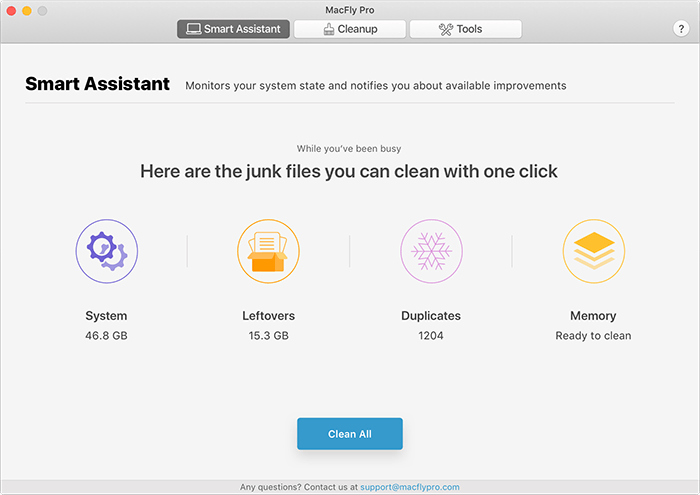 We can find a couple under the middle tab labeled “Cleanup.” These tasks include “System,” “Leftovers,” and “Memory.” You’ll also find a yet-to-be-finished “Threats” category which will scan your Mac for viruses and malware. The system cleanup panel is one of the most useful tools in MacFly Pro. 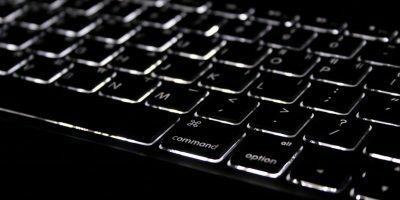 It scans your system directory and reveals files that can be safely removed from your computer. This includes a range of files that even power users wouldn’t think to scan for, like foreign language dictionaries. You’ll also find some system-cleaning standbys like old log files and user and system caches. If you trust the application’s assessment, you can just tap “Clean Now” to remove the files. If you’d prefer to double-check everything, you can click “Review Files” to see a full list of everything that’s about to be deleted. 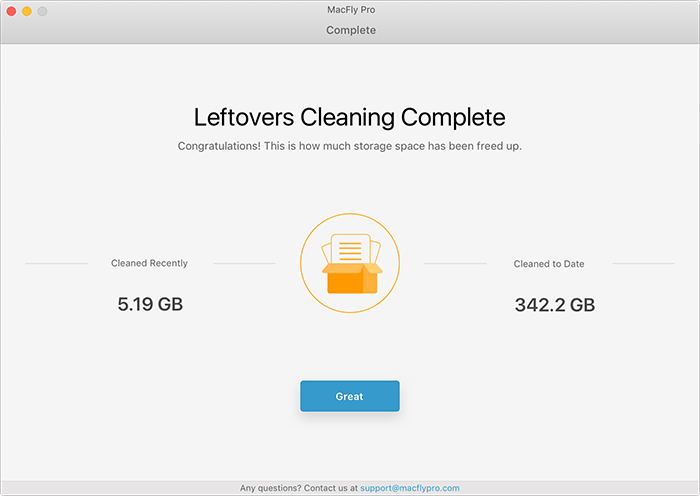 Considering MacFly Pro doesn’t use the Trash, you might want to quickly double-check and see that everything is in order. However, you’ll be safe either way. 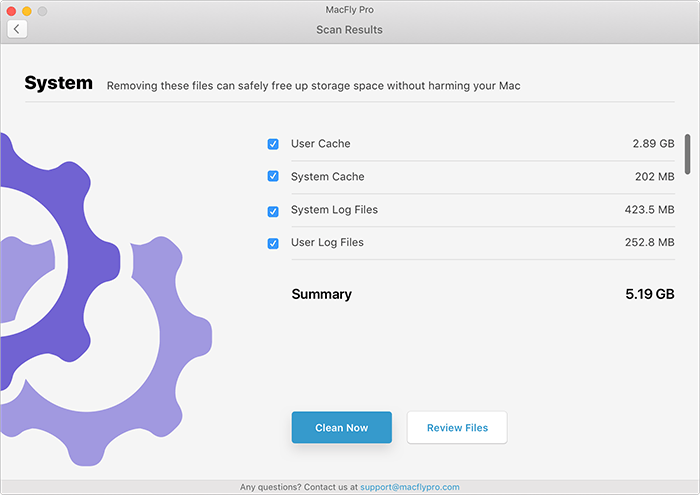 The “system” files that MacFly Pro removes aren’t truly crucial for the operation of your system. 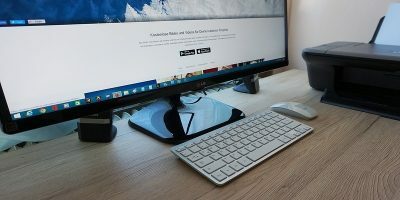 This sort of cleaning has long been part of regular system maintenance on the Windows side of the PC world, and Macs can benefit from it as well. All in all, this can remove between two to five gigabytes of useless data on your computer. The “Leftovers” option will scan your system for files that have been left behind by applications. This includes things like temporary duplicates, cache and trash files and other small “helper” files that can clutter up your system. In normal operation you won’t have many of those. Tech enthusiasts will recognize that memory cleaning tools are mostly garbage, “cleaning” your memory at the expense of faster operation. Memory wants to be full – that’s when it’s the most effective. 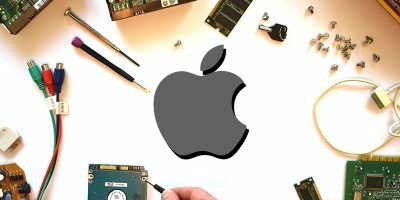 While MacFly Pro’s memory cleaning tool does some of this, it doesn’t just wipe out Wired or Inactive memory. 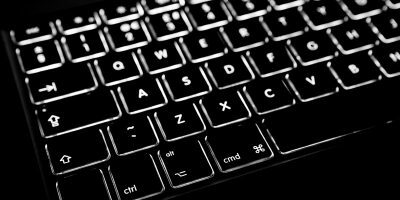 The “Tools” tab provides access to some other space-saving utilities that you might run more infrequently. These tools aren’t perfect, but they are useful if you know how to use them. Like it says on the tin, this tool scans for duplicate files. It scans for files with duplicate names, of course, but also looks at metadata like file size and modification times. 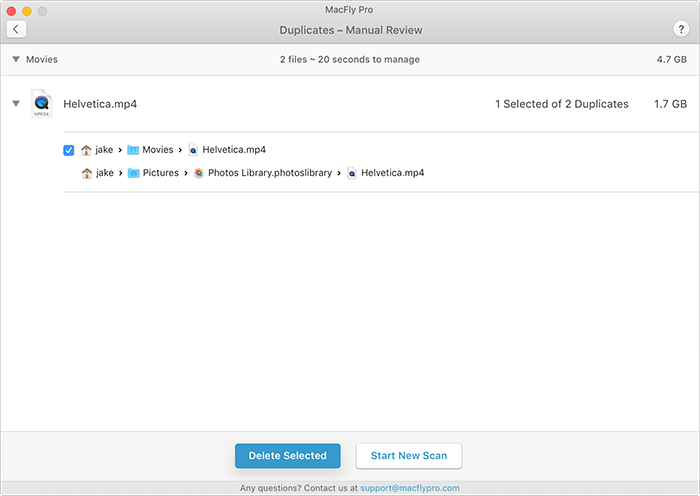 This lets it detect duplicate files that other apps might miss completely. To use the tool, open the Duplicates pane. By default, you’ll see a scan of duplicates in your Documents folder. You can work with this or create your own Scan. 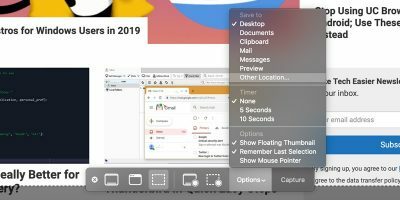 Add folders for scanning with the large plus button in the middle of the screen or by dragging them into the app from Finder, then click “Start Scanning” to begin. 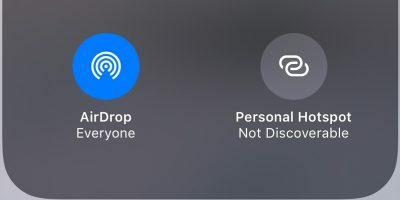 To start your own scan, click “Start New Scan.” Add folders for scanning with the large plus button in the middle of the screen or by dragging them into the app from Finder, then click “Start Scanning” to begin. This kind of separation turns out to be extremely helpful, allowing me to identify a couple long-dormant and superseded apps I didn’t realize I still had. Once the scan is finished, you can then remove applications from either category by clicking “Review Apps” and checking the applications you wish to remove. All the apps get removed in a batch, which is awesome for clogged systems. 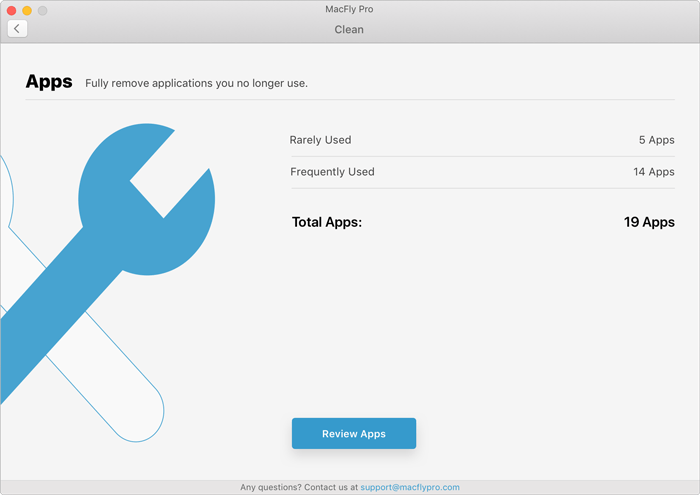 It’s totally safe to remove apps this way – MacFly Pro just deletes the package from your “Applications” directory, just like the user would. 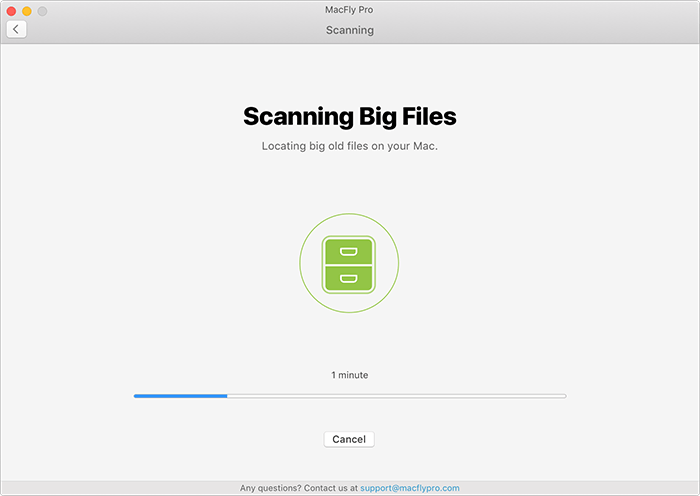 The “Big Files” command scans for old files that are larger than 50 megabytes, then offers you the opportunity to batch-delete the files from within the app. Once MacFly Pro locates some files, you’ll be presented with two checkboxes. One is for files over 1 GB, and the other is for files over 50 megabytes. While you can directly delete files from this screen, you’ll probably want to see them first. Click “Review Files” to see the full list. From this screen, you can see all the files marked for deletion. If you want to learn more about the files, you can click the eyeball next to the filename to see a Quick Look preview. To reveal the actual file in Finder, click the magnifying glass. The market for Mac optimization programs is as crowded as it is spammy. Fortunately, MacFly Pro is a powerful, useful program that’s a cut above your normal system optimization application. It’s perfect for novice and experienced users that don’t want to manually manage their file system. Even power users might find something useful in the application. 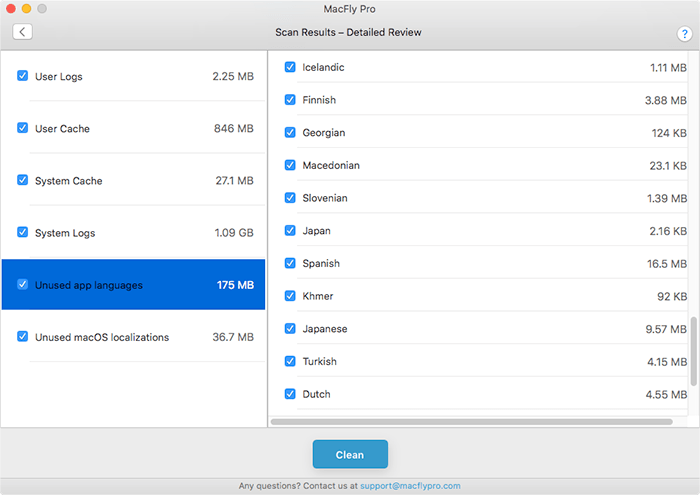 Learn more about pricing for MacFly Pro here. i like that i can clean my mac with only one button. actually i didn’t trust such apps but tried and Macfly pro seems pretty good.